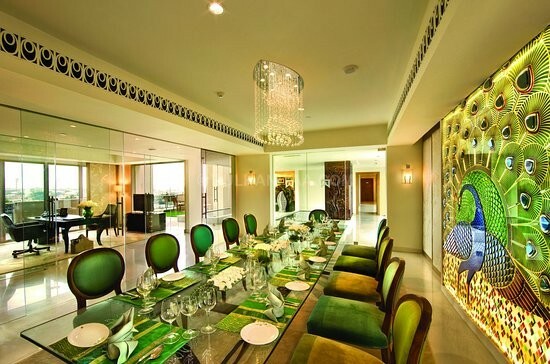 ITC Gardenia is a renowned venue located in Bangalore's most prestigious and plush neighborhood. 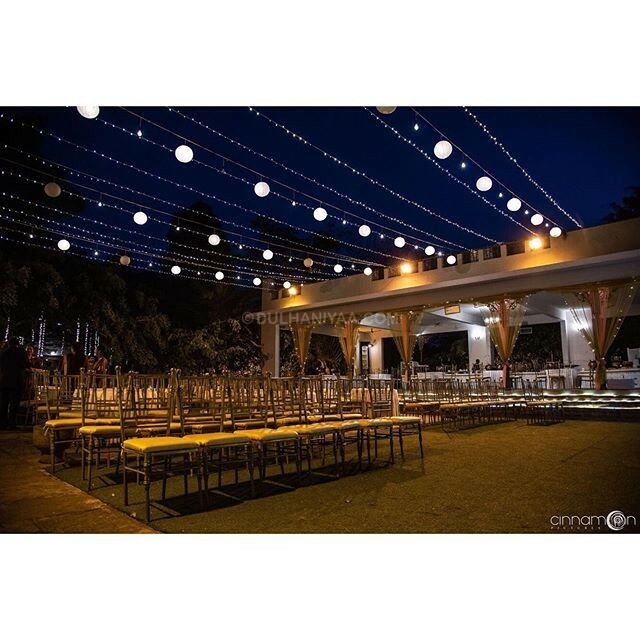 It has hosted some of the most luxurious and sophisticated weddings over the years. The hotel has a team of personnel who are eager to help you with all your wedding requirements throughout. With grand and contemporary interiors with classy details, its banquet halls make the ideal backdrop for an elegant affair. ITC Gardenia has both an indoor as well as an outdoor venue for you to choose from to host your wedding functions in. The Mysore Hall in this hotel is a magnificent banquet hall and is the largest pillar-less hall in Bangalore. 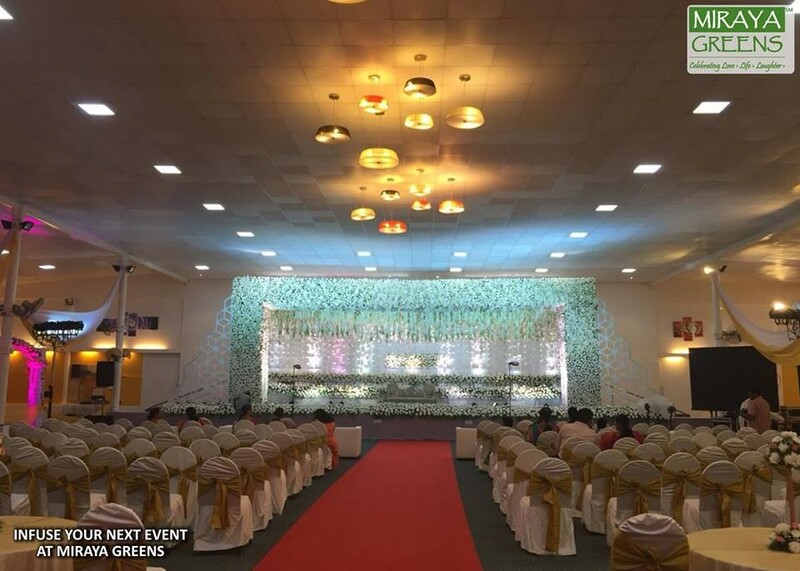 The hall can accommodate a total of 800 guests, ensuring that you can have your dream wedding with all your near and dear ones with you. This venue has an alcohol policy as well. It is a service-based policy which permits you to arrange own alcohol and pay for the license, bartending and corkage charges. They also offer guest accommodation at this venue to be complacent to the needs of you and your guests who may be traveling from afar to be assimilated in your gathering. This venue has an alcohol policy as well. The hotel has a team of professional staff who will offer high-quality services and exemplary hospitality solutions for you and all your guests for a flawless event. Some of the services they offer are in-house catering option so that your event is blessed with an array of the multi-cuisine platter that is of top-notch quality and comfortable quantity.